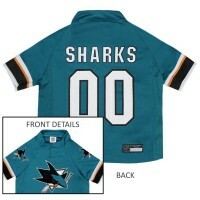 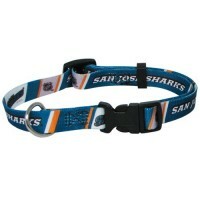 Show your team spirt with this San Jose Sharks pet collar! 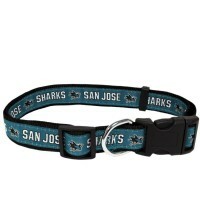 Designed with full-color, double-sided team graphics, this nylon collar is fully adjustable and features a quick-release buckle makes it easy to get on and off. 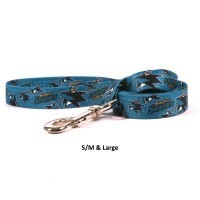 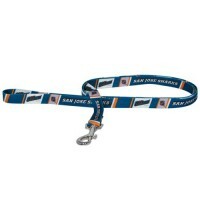 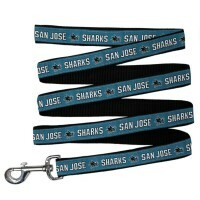 Keep your pet under control with this San Jose Sharks nylon pet leash by Yellow Dog Design! 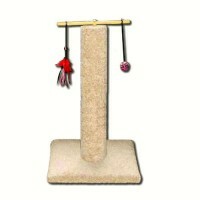 This lea..